We've all felt that moment of loss and mourning when our favorite hair product has reached its final end (i.e., no matter how many times we slap the bottom of the bottle with our palms, it's g-o-n-e). The relationship we've built with that particular bottle is one we hold near and dear—which is why there's magic in a jumbo-size hair product. Sure, the volume is marked on the label, but in practice, it's as bottomless as Mary Poppins's bag. And while a larger product obviously means a higher price tag, we've got good news: Ulta is having a Jumbo Event through July 28, where your favorite large-size shampoos, conditioners, and masks are up to 50% off. As an added bonus, when you buy two bottles of select styling products, you'll get one free. Ready to stock your shower with salon-size shampoos and conditioners? Take a look at the some of our favorites. 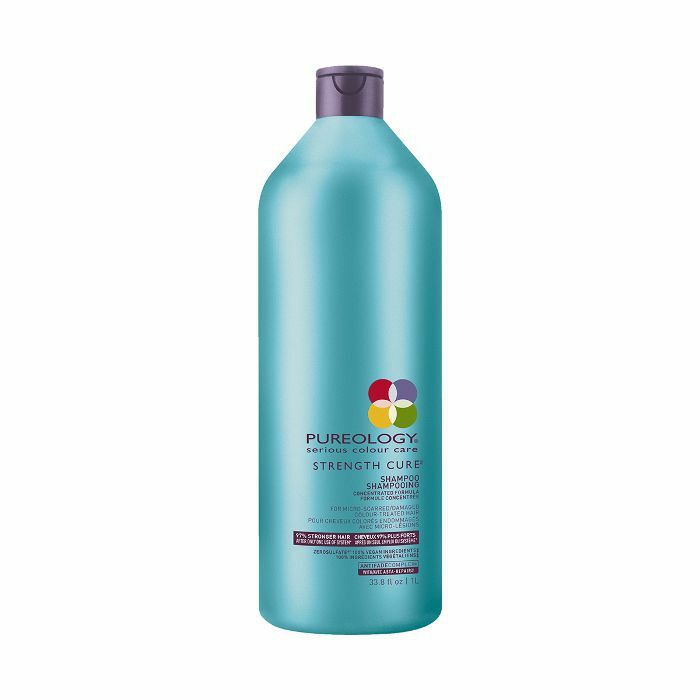 This sulfate-free formula is 98% plant-based, gently cleansing hair of impurities without stripping it of its natural oils and nutrients—it's even safe to use on color-treated hair. For added shine and a cleaner scalp, its also got apple cider vinegar, a naturally clarifying ingredient. Finally, for added moisture, aloe vera and argan oil deeply quench dry strands with no residue left behind. 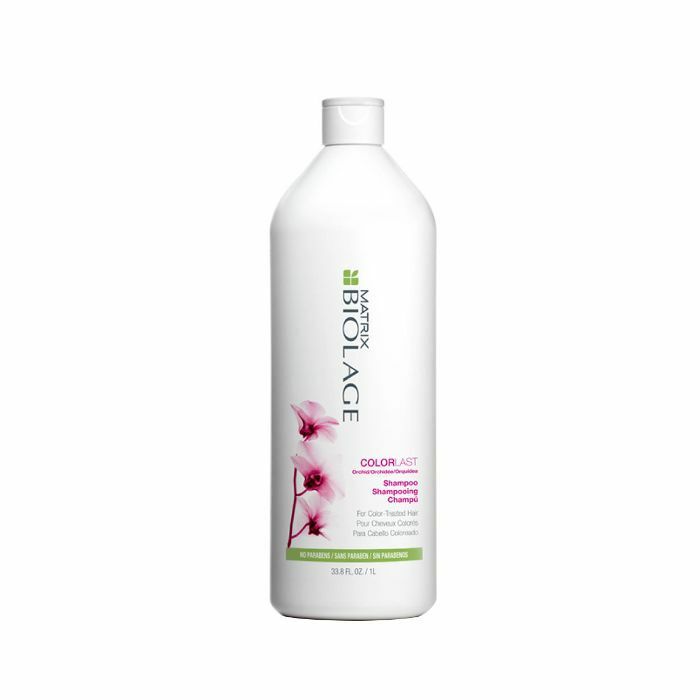 Bring new life to damaged strands with Alterna's reparative formula. A unique blend of proteins helps rebuild fractured strands from the inside, smoothing tears in the cuticle and strengthening each individual strand. 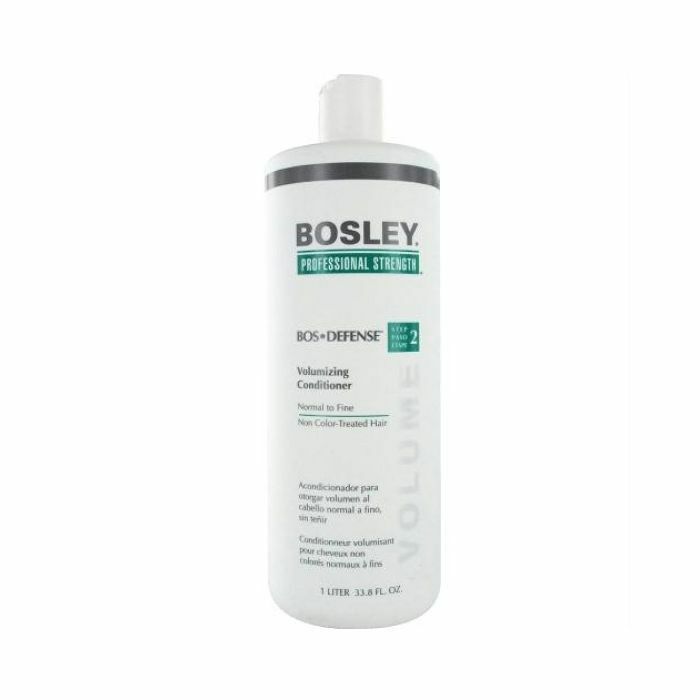 It also works to form a protective layer over the hair shaft to cut down on moisture loss and prevent further damage. Help give color life, vibrancy, and high shine for up to nine weeks with Matrix's salon-quality color-saving shampoo. 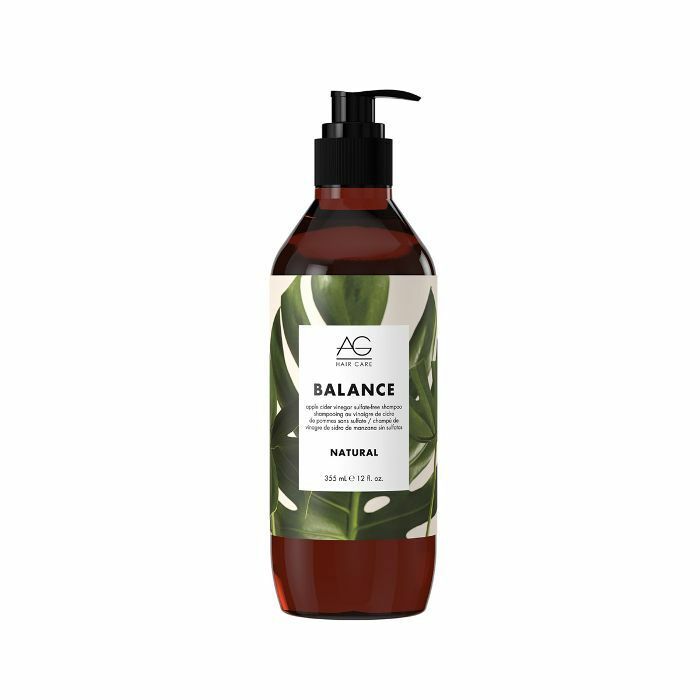 Inspired by nature's fade-defying orchid, this shampoo utilizes technology to maintain fresh pigment with a low-pH, paraben-free formula to protect color molecules and prevent brassy, lackluster hues from showing through. 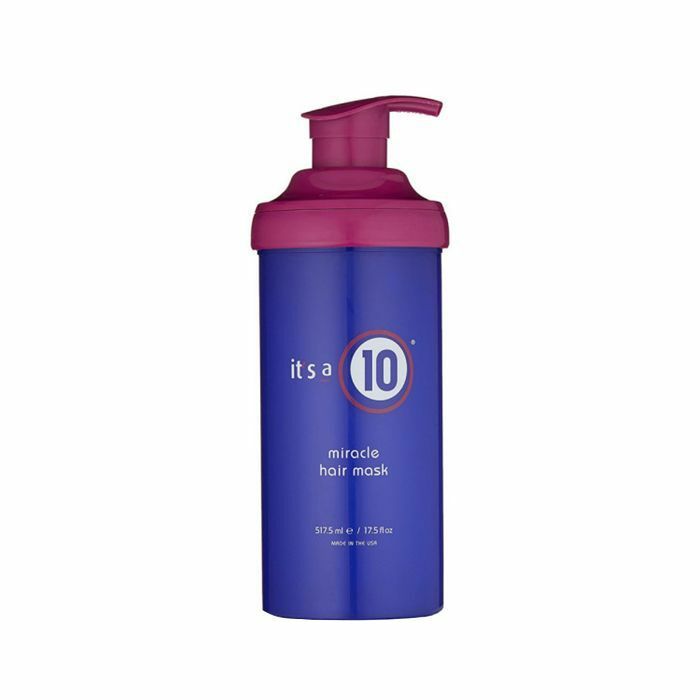 Dihydrotestosterone (or DHT) is an androgen that's known to miniaturize the hair follicle, resulting in hair loss, which is why this anti-aging shampoo was specially formulated to rid the scalp of DHT while strengthening and fortifying the follicle and hair shaft to promote thicker, fuller-looking hair. A favorite among Byrdie editors, this hair mask leaves our strands feeling impossibly soft long after washing it. Oat kernel extract, apricot kernel oil, sweet almond oil, and linseed extract work together to nourish the hair, promote healthy growth, and deeply hydrate. Think of this conditioner as a charger for your hair color. It revitalizes and revamps color brilliance for up to 50 washes, so you can rest assured the money spent on your expensive dye job won't go to waste. 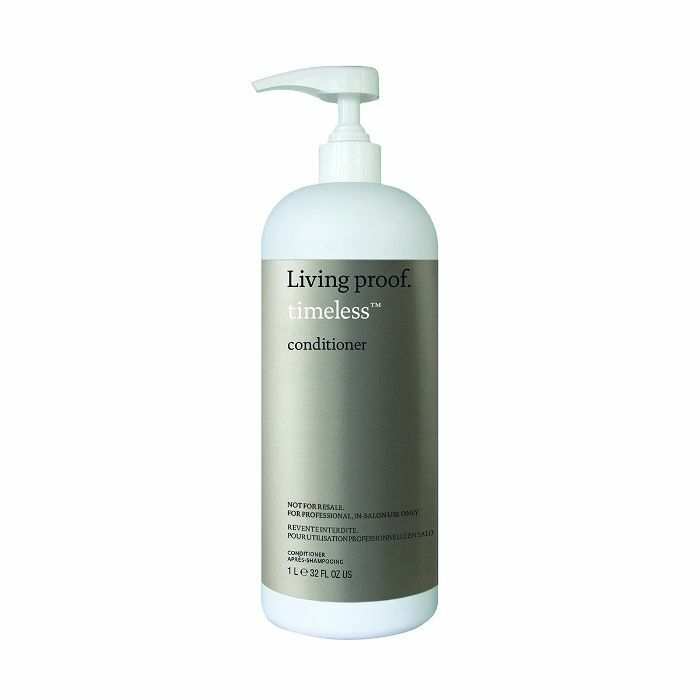 Powered by Living Proof's proprietary fortifying complex, this conditioner works to improve hair strength and reduce breakage with proteins that repair the hair shaft and fatty lipids that seal in moisture. Frizz is caused by a raised or lifted cuticle, meaning moisture gets inside the hair shaft and swells it, which leads to that poofy humidity hair. 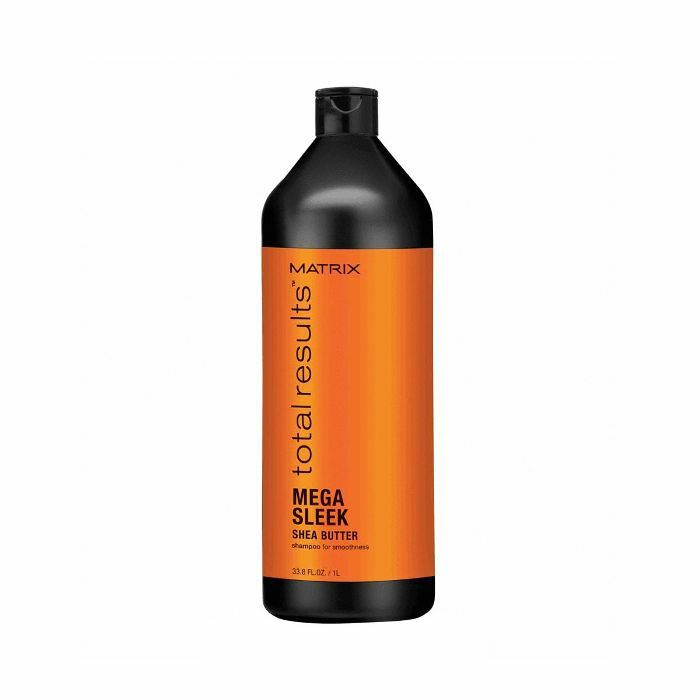 Matrix Total Results Mega Sleek aims to fix that by smoothing the cuticle for 500% shinier, stronger, more weather-proof hair. A damaged hair cuticle also shows its face on curly hair by disrupting the curl pattern with flyaways, not allowing for more uniform, healthy coils. 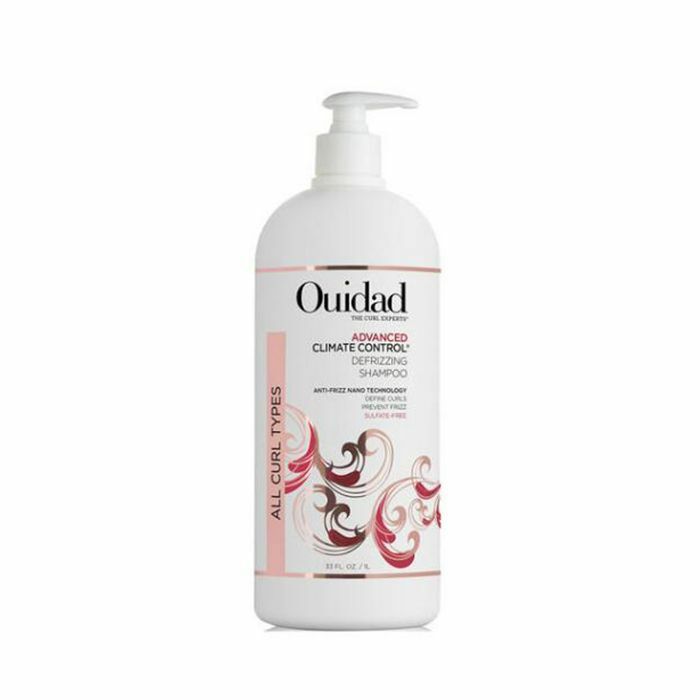 Ouidad, a brand whose expertise lies in curls, has crafted a quenching, nourishing shampoo fortified with emollients like shea and murumuru butter to smooth the surface of the strand and encourage hydrated, bouncy curls. 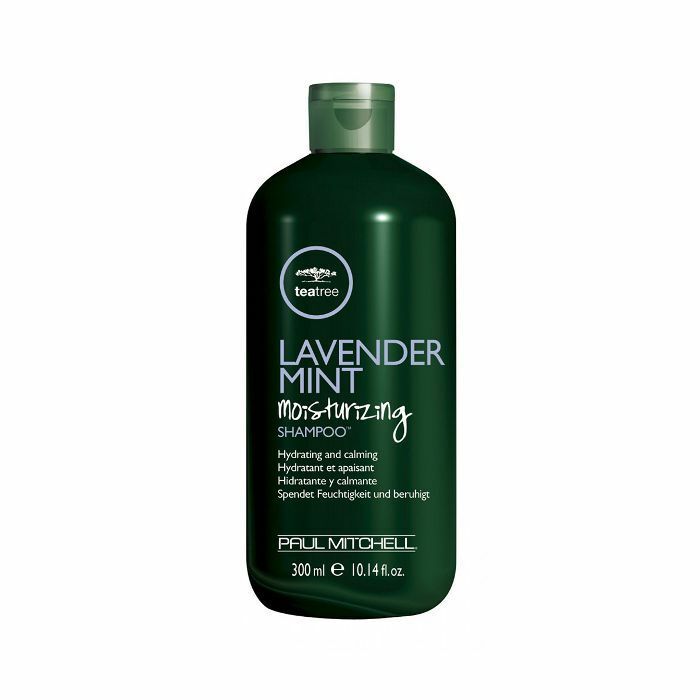 Turn your shower into a spa-like experience with calming lavender and revitalizing mint and tea tree, the latter of which is excellent for red, flaky scalps and to remove buildup from regular styling products. 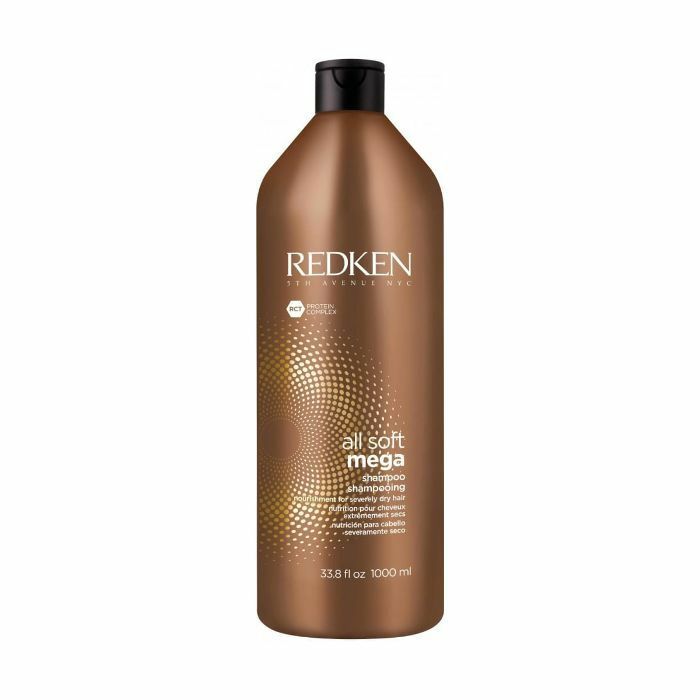 All Soft Mega Shampoo is infused with a superfood nutri-complex of cactus extract, aloe vera and Sacha Inchi Oil to hydrate, strengthen, and lock in moisture for touchably soft hair with noticeable shine. 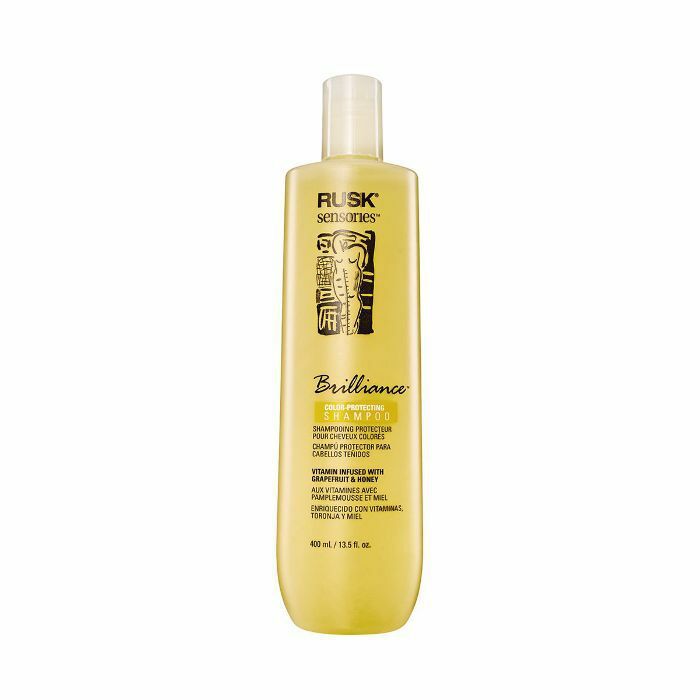 This conditioner is especially perfect for color-treated hair, protecting it against bleaches and dyes as well as environmental damage for stronger, shinier hair. 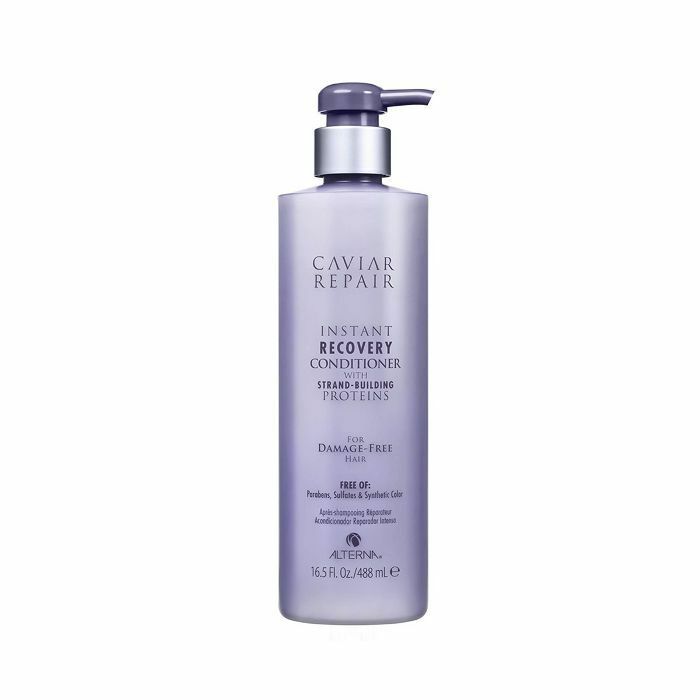 Enriched with vitamin C–rich grapefruit extract and vitamins E and A, this shampoo imparts brilliant shine to color-treated hair while protecting it from breakage and brittleness. Reviewers agree that this shampoo softens and detangles event the coarsest, driest strands, taking note especially of how delicious it smells. While we're on the topic of saving money, check out these affordable ways to have more even, glowing skin.